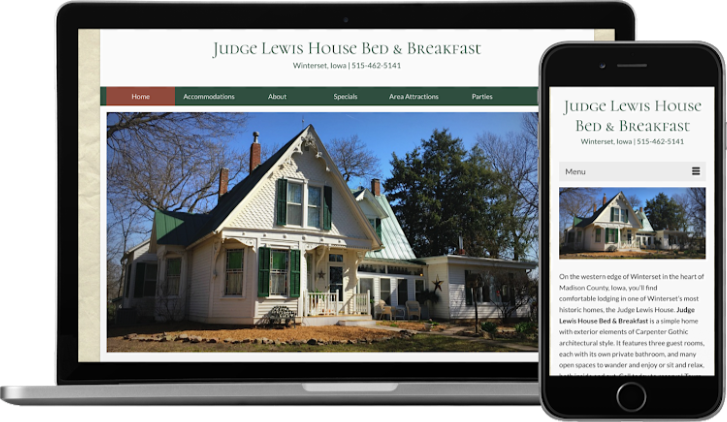 After years of using a do-it-yourself website builder, the owners of the Judge Lewis House Bed & Breakfast decided to work with me to showcase their new B&B property. The new website has a more professional look and feel, and its search presence has increased. Guests can now view full sized images of the rooms. 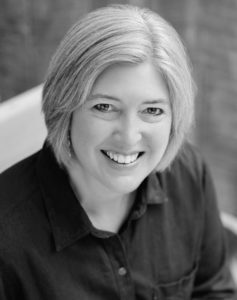 The owners are free to focus on their business without needing to keep the website up to date. They send me photos and changes by email as needed, and updates are complete within 24 hours of the next business day.